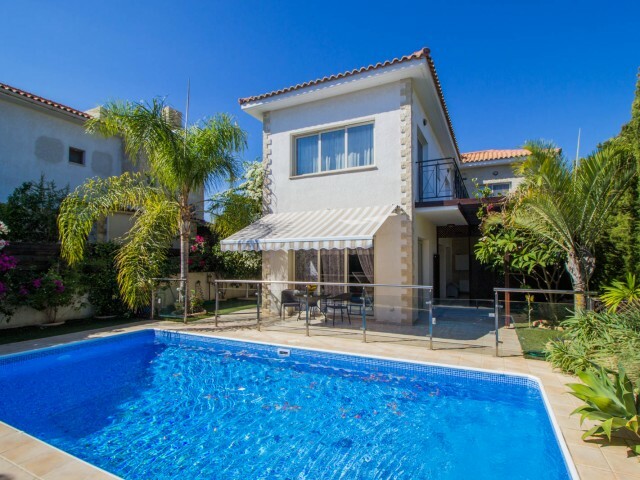 Villa in Limassol 4 bedroom 300 meters from the sea. Covered area of the house is 220 m², land area of 550 m². Large swimming pool, borehole, solar panels. The villa is fully equipped with furniture and household appliances. The entire necessary i.. The villa is located 200 meters from the sea and the famous beach Dasudi and eucalyptus groves. Five spacious bedrooms, living room, open-plan kitchen. Central heating, fireplace, covered verandas, covered parking for two cars. Garden with fruit t.. Spacious villa in Limassol, in the region of Agios Athanasios. Covered parking for two cars. Garden with fruit trees, barbecue area. Villa in classic style, sold with furniture and household appliances. During the construction of the villa were us.. 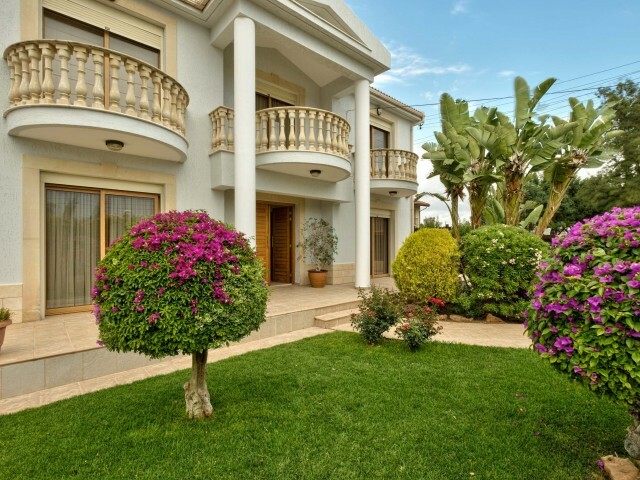 Luxury villa in Limassol with 5 bedrooms and stunning panoramic views of the city and the sea. 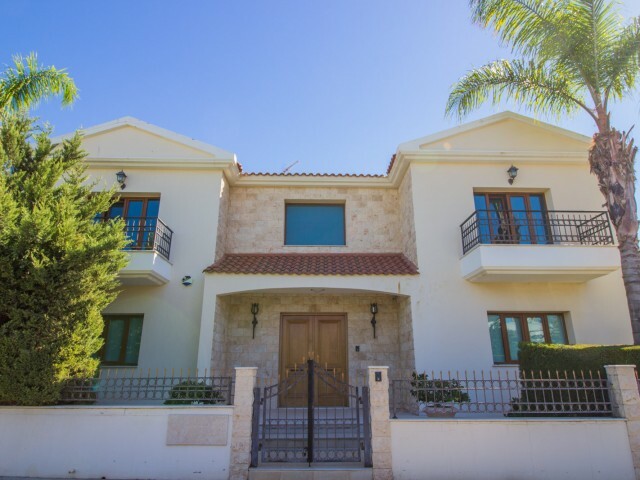 The villa is situated on a hill within walking distance of the bakery around the clock, Cypriot tavernas, supermarkets, banks, pharmacies and more. 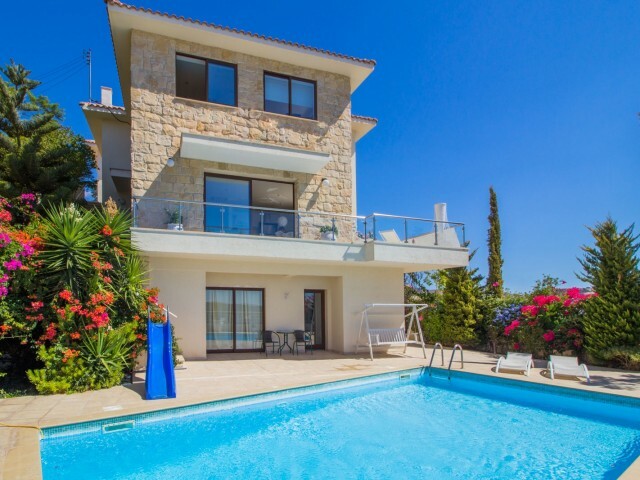 Conv..
Villa with 3 bedrooms is located on a hill with stunning panoramic views of the city and the sea. Closed complex, which consists of 7 villas. Villa with private pool. Spacious living room / open-plan kitchen is situated on the ground floor, on the.. Luxury villa with 5 bedrooms is located at an altitude of 600 meters above sea level. The stunning panoramic views of the city and mountains. Just two minutes from the most popular English School The Heritage Private School. In walking distance of..
Villa in Limassol, with 4 bedrooms, area Agios Tychonas. Private swimming pool, landscaped garden, BBQ area. 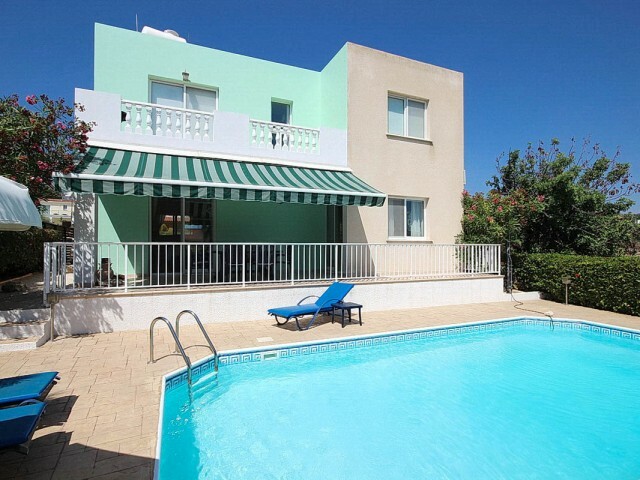 The villa is located in a quiet and peaceful place, mature garden with fruit trees. The villa is fully equipped with furniture and househo.. 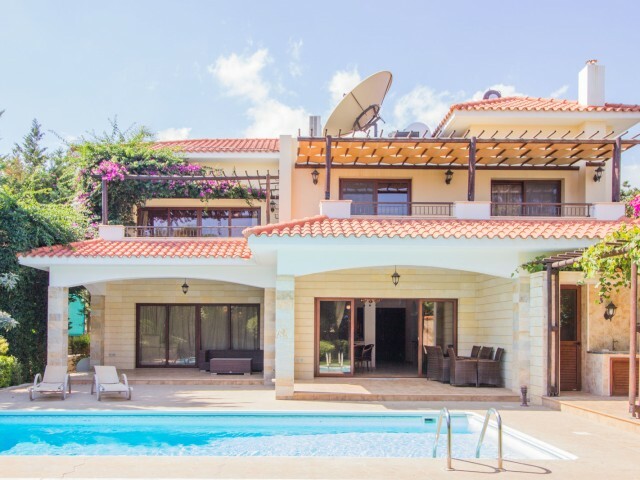 Luxury villa in Paphos with 4 bedrooms, spacious grounds and a private pool. Panoramic views of the city and the sea, landscaped gardens. On the territory of the forks, garden furniture, barbecue area. The villa has central heating, own well. The .. The villa is located in the lower part of the district Peyia. The villa is equipped with appliances and furniture. Three bedrooms, two bathrooms and a guest toilet. Within a short drive are the best beaches in Paphos and hotels with five stars. Ci.. 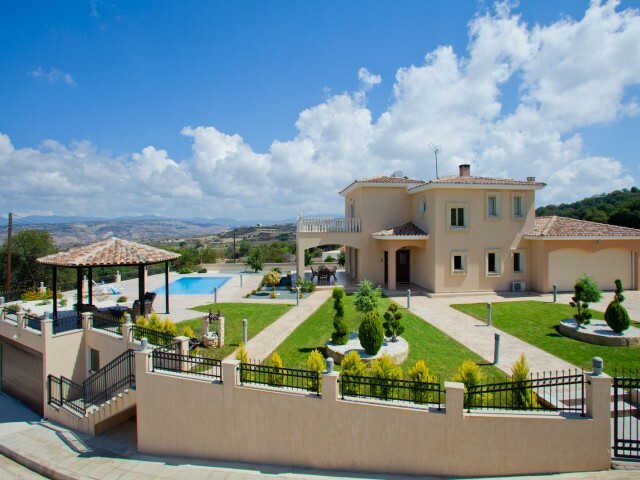 Luxury five bedroom villa in Limassol, panoramic view of the sea, city and mountains. The villa is surrounded by a green area. A few minutes from the beach. This project is at the design stage. Convenient location to the international airports of ..